When the reputation of a professional is at stake, the skilled Professional Liability team at Roetzel offers insightful, innovative approaches to defending standard of care, proximate cause, and damages claims. Our experienced attorneys have defended professional negligence cases through trial − from the most unusual to potentially catastrophic cases. The Professional Liability team is experienced and aware of issues that affect the industries they represent. Our trial attorneys are experienced in handling any size case − from individual actions regarding a single claim to complex suits involving multiple parties and filings. We represent clients in a broad range of industries, including legal, insurance, real estate, property management, retail, health, beauty and wellbeing, business consultation, school and public law, social work, home inspection, employment staffing, architecture and engineering, cleaning services, photography, and construction. 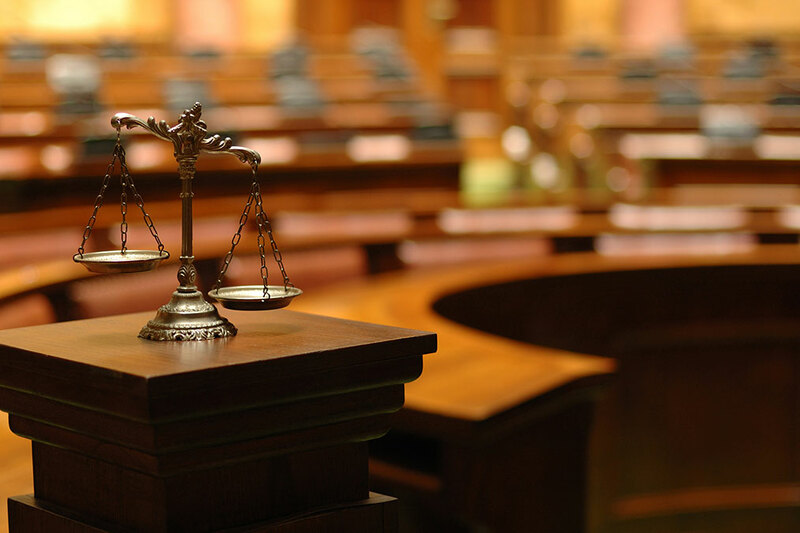 Whether the matter involves developing preventative measures, handling a matter through the course of litigation, or implementing an alternative dispute approach, our attorneys focus on developing customized plans to handle existing or potential litigation. The Professional Liability team is experienced and aware of issues that affect the industries they represent. We offer our clients integrated knowledge and an experienced understanding of how legal issues within these industries incorporate a broad scope of other practice area services within our firm.